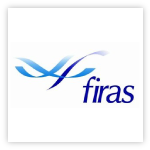 Isoler Ltd is accredited with the Contractors Health and Safety Assessment Scheme having demonstrated compliance with and sound management of current health and safety legislation. 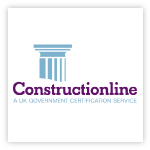 Isoler Ltd is registered with Constructionline (number 86151). 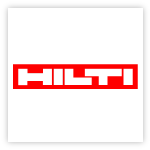 Isoler Ltd is an accredited installer of Hilti firestop systems as a member of the Firestop Contractor Programme. 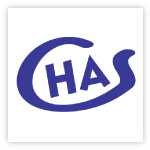 We are currently one of only 13 accredited installers covering the UK. Isoler Ltd is an installer of ROCKWOOL® firestopping solutions.